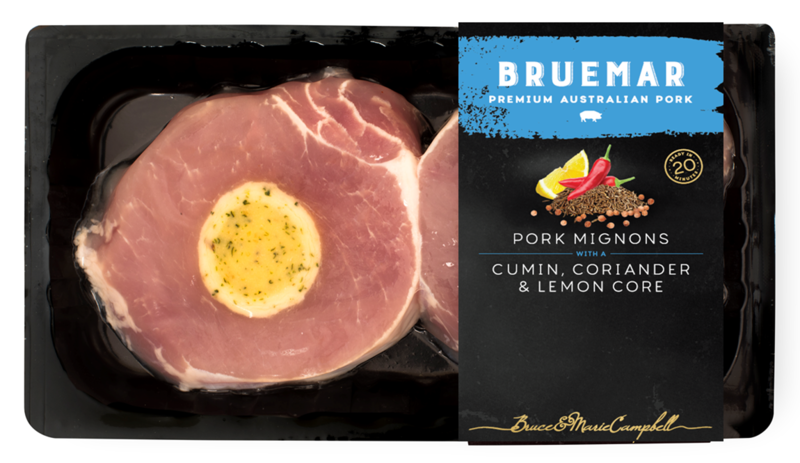 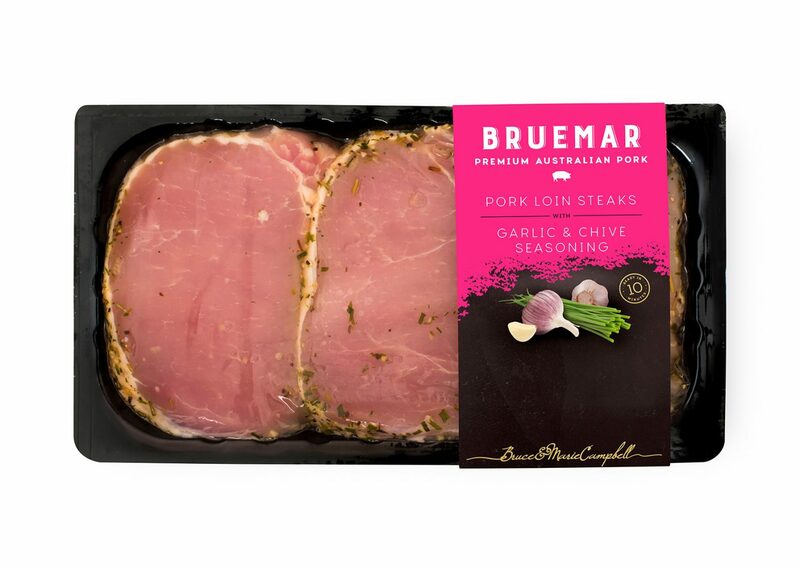 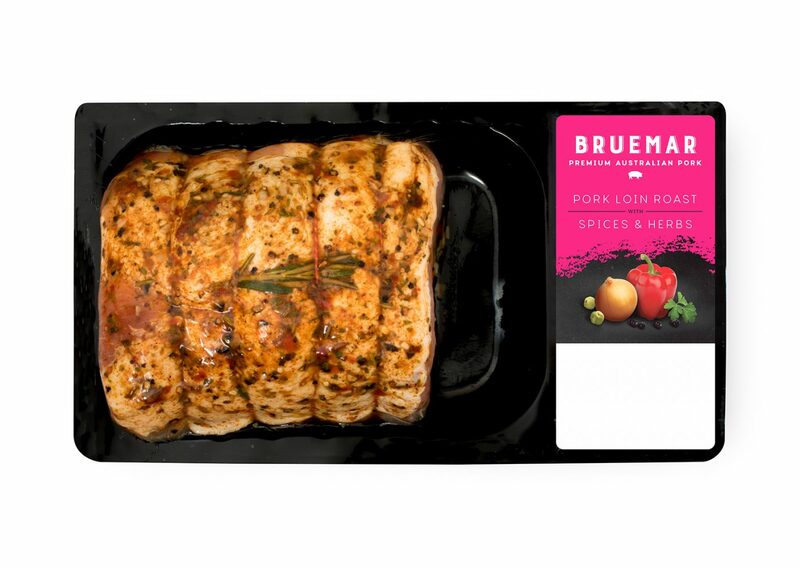 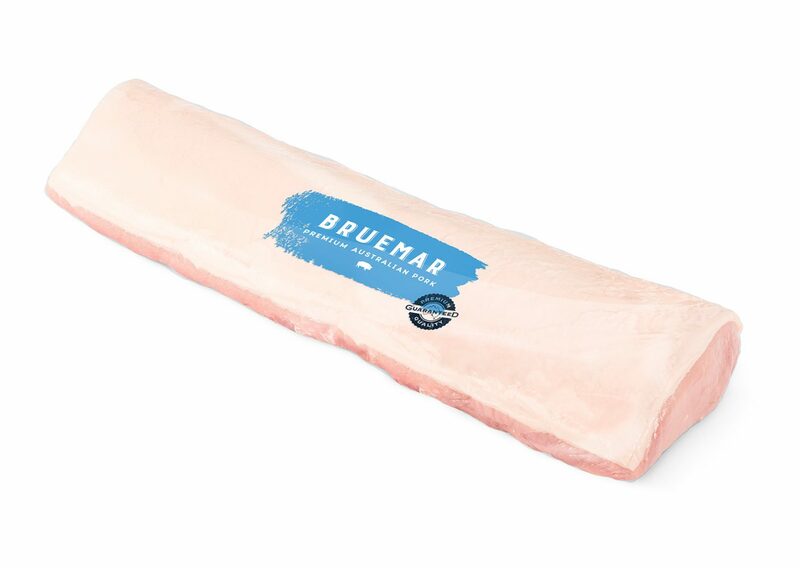 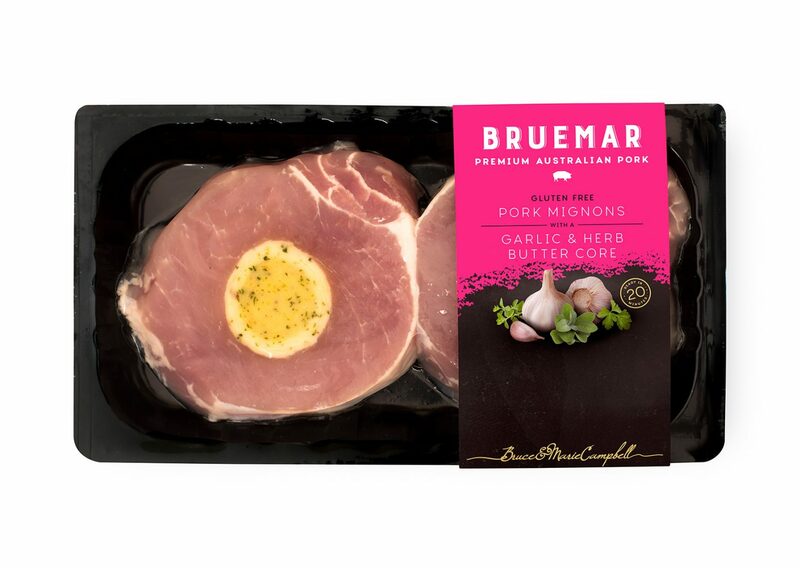 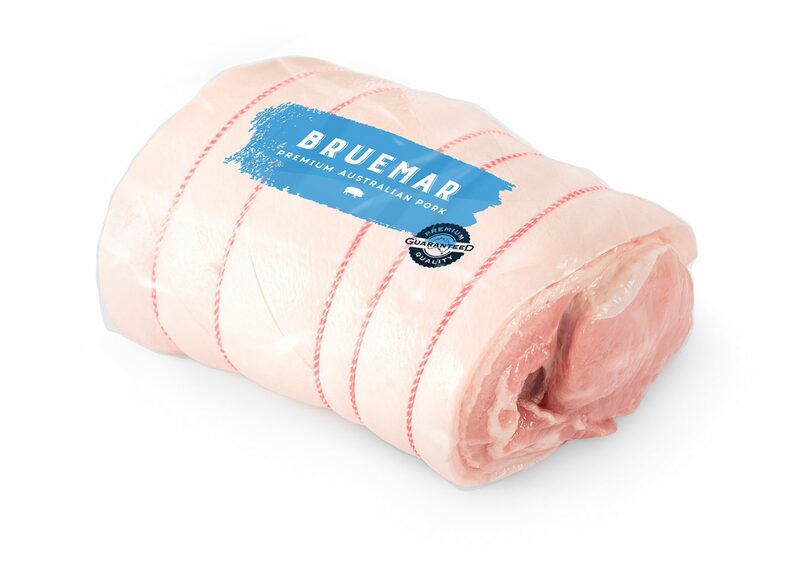 Each Bruemar product is comprised of tender pork that takes the guesswork out of preparing juicy, flavoursome meals. 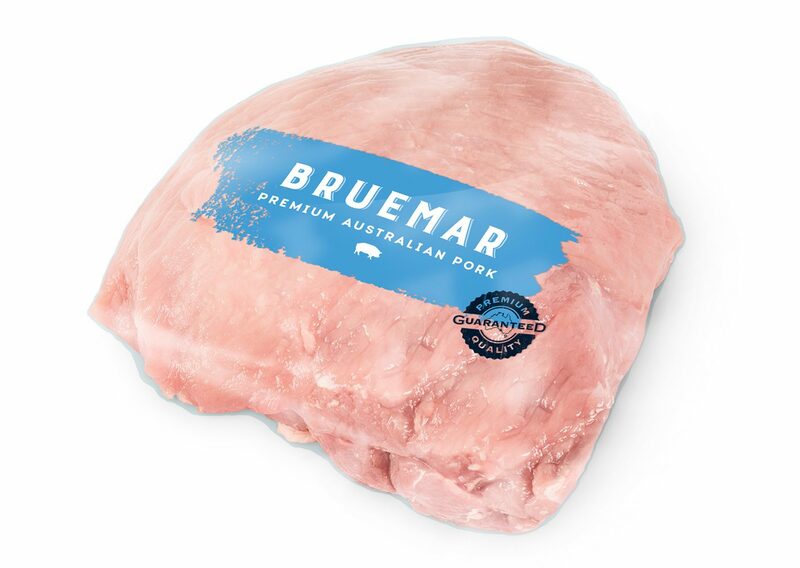 Bruemar’s premium pork is sourced from a select group of Australian family-owned farms. 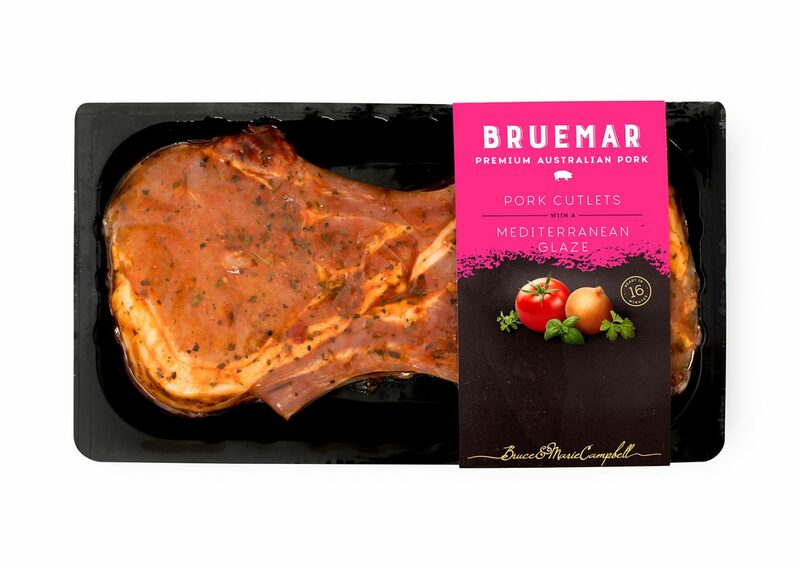 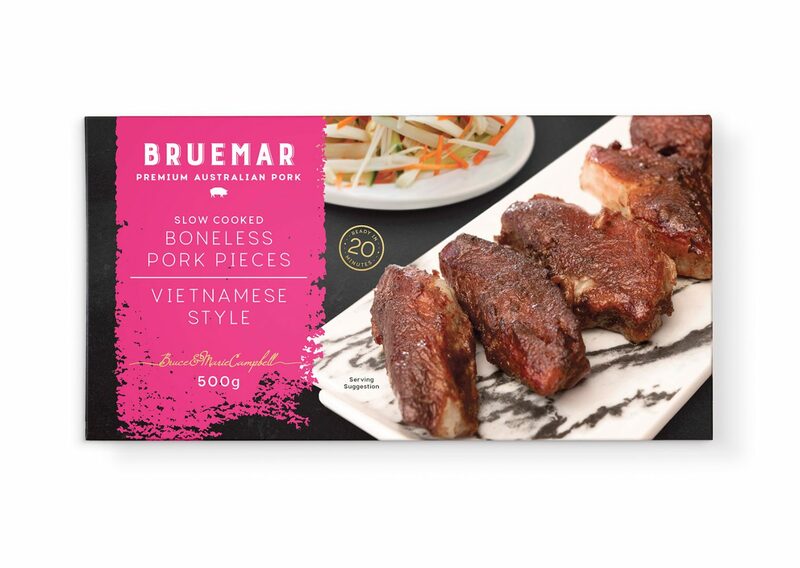 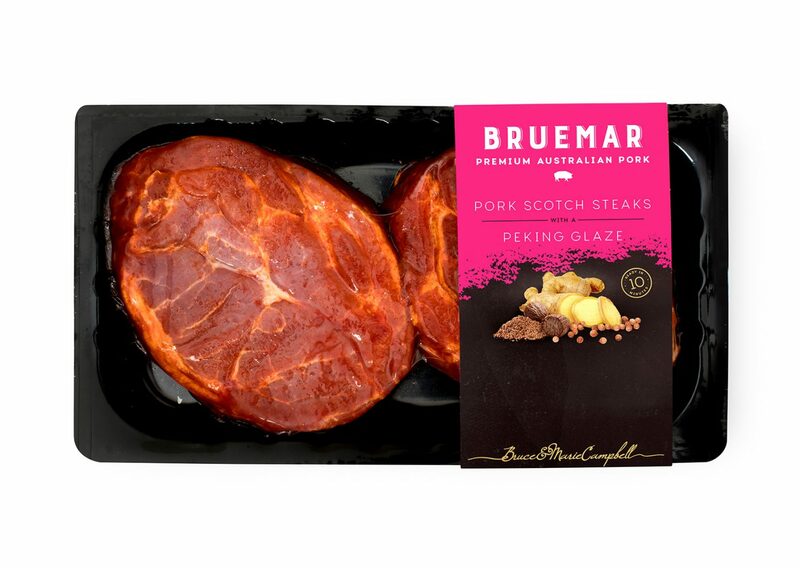 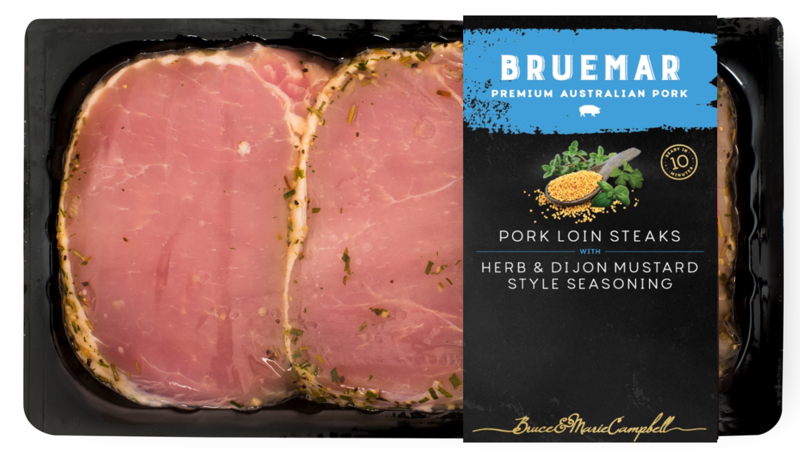 Available in Woolworths Supermarkets, our Bruemar Pink retail range combines the highest quality pork with innovative and exciting flavour profiles into one easy to cook meal idea. 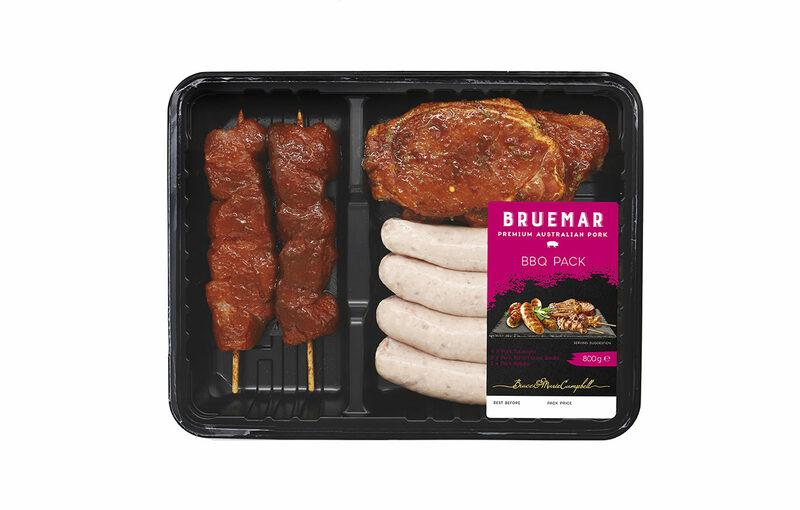  From succulent Loin steaks to flavourful Cutlets, there is something for everyone. 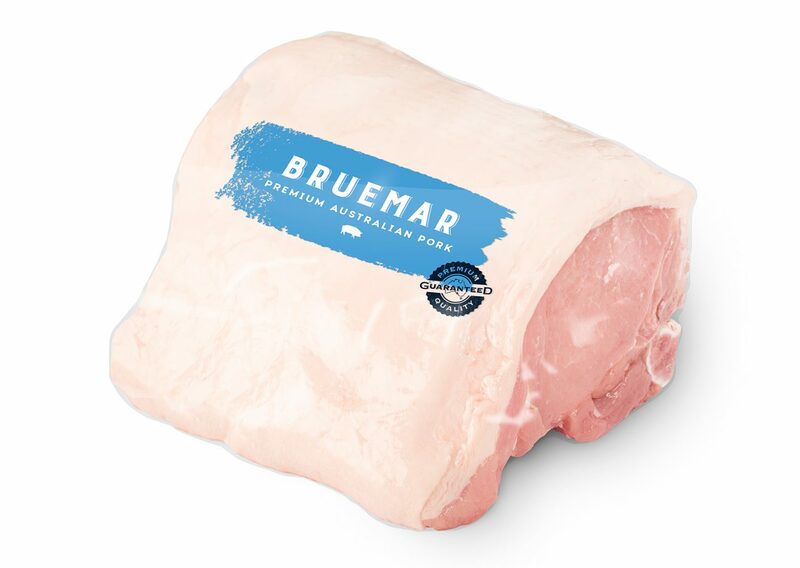 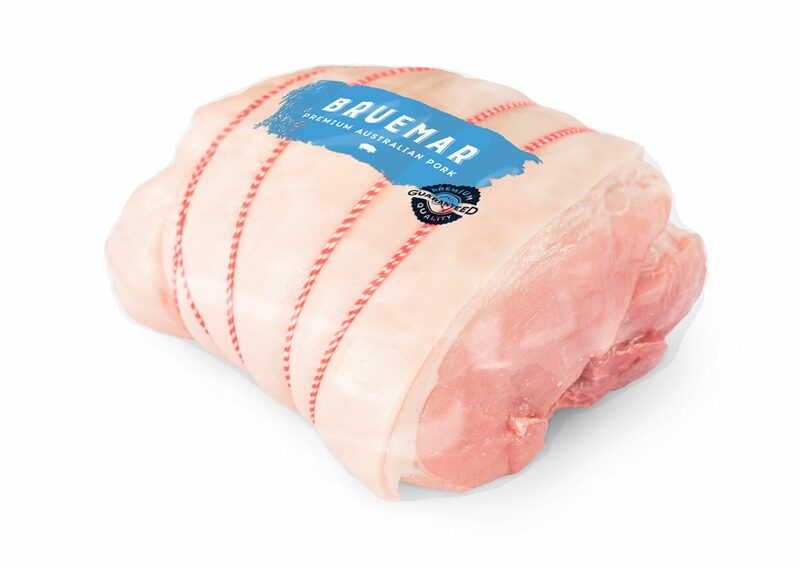 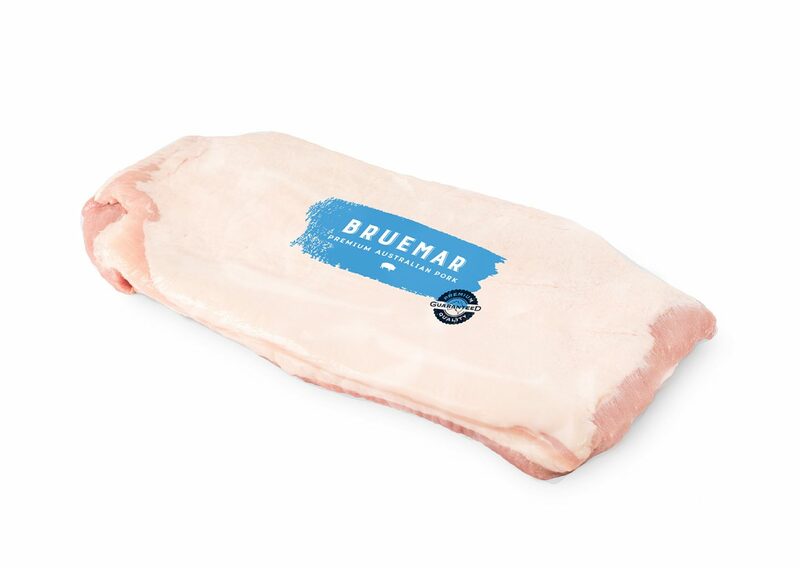 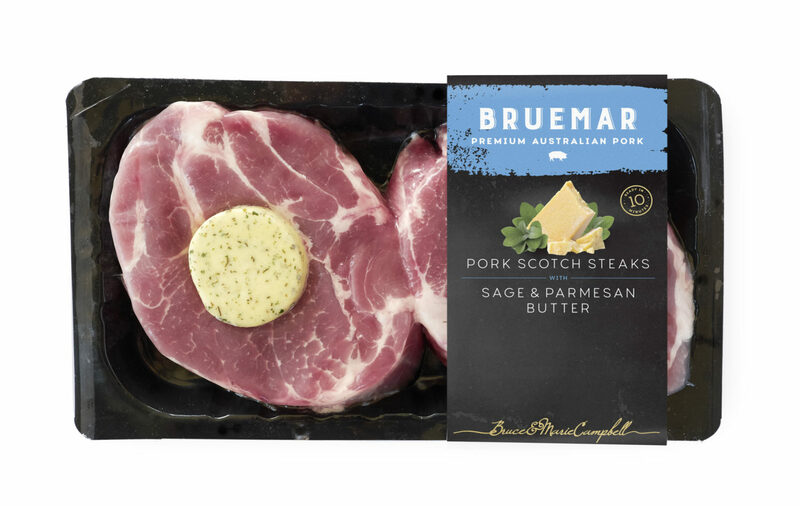 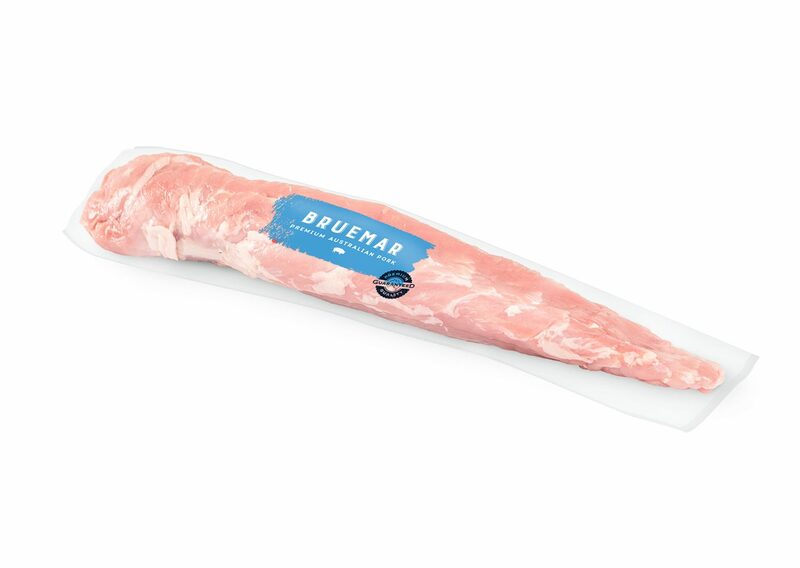 Available in leading independent supermarkets, our Bruemar Blue retail range combines the highest quality pork with innovative and exciting flavour profiles into one easy to cook meal idea. 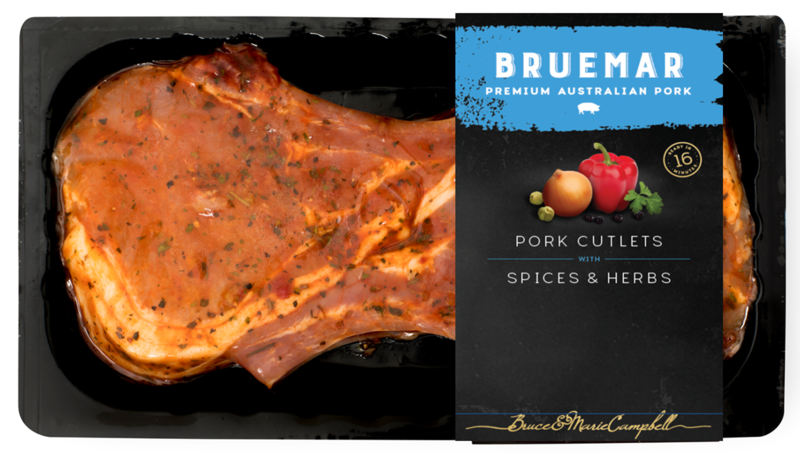 From succulent Loin steaks to flavourful Cutlets, there is something for everyone. 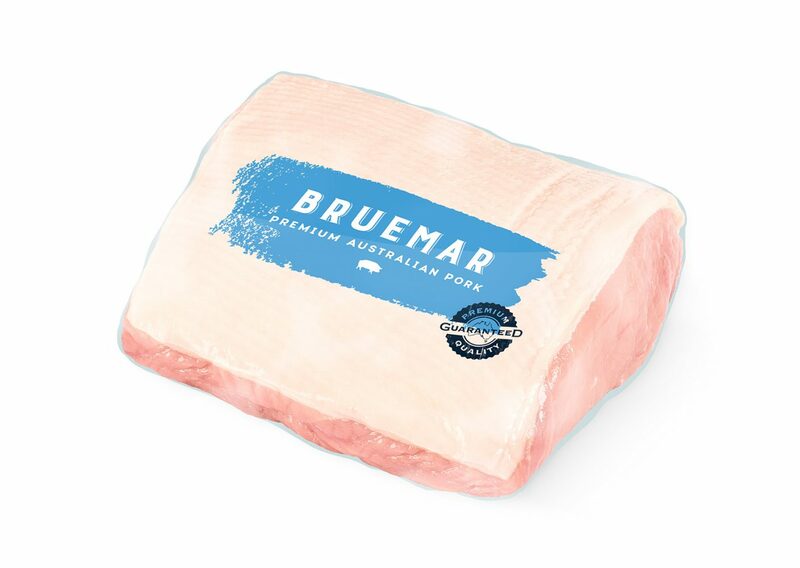 Developed especially for Retail Butchers, Bruemar Blue is BE Campbell’s speciality primary cuts range that is perfect for a family dinner or a special occasion. 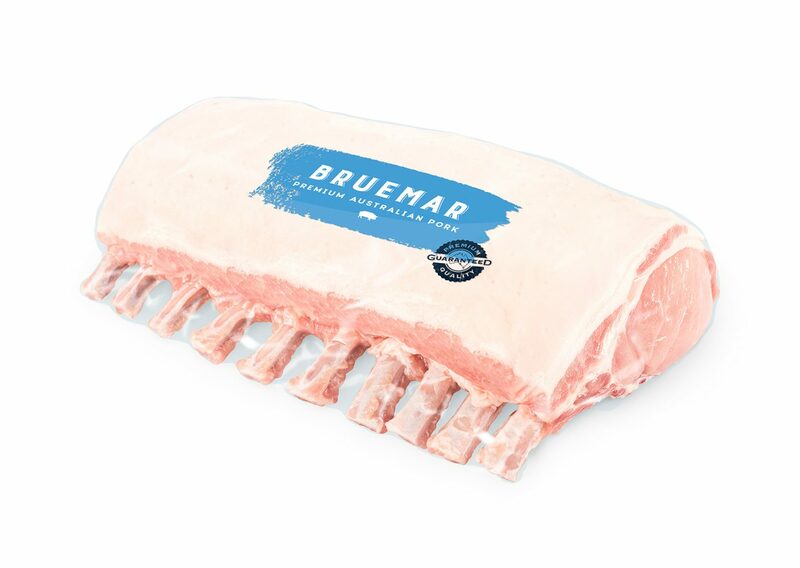 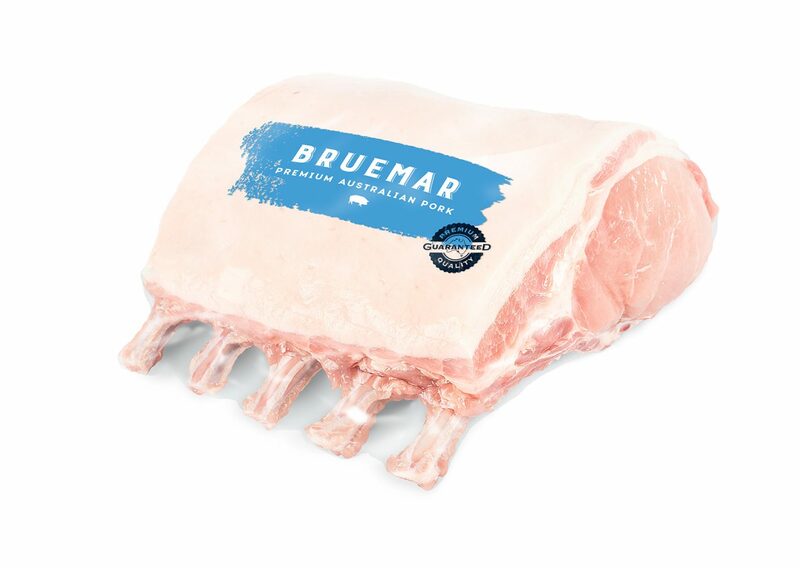 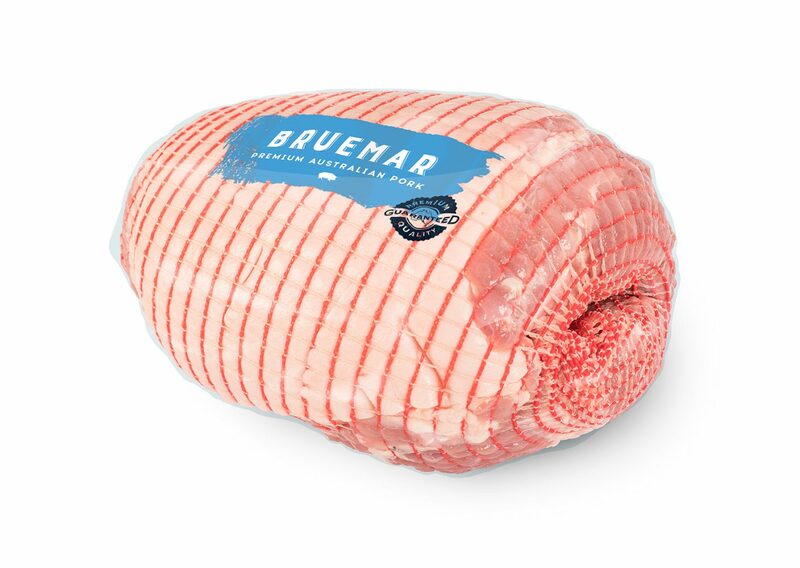 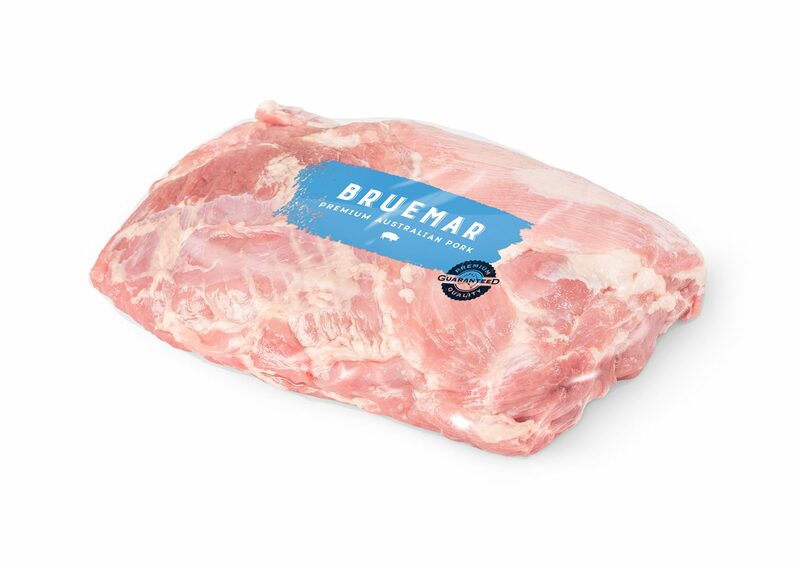 With a range that includes Pork Roasts, Belly, Tenderloins and Racks – your customers will not only love how tasty Bruemar Blue is but how easy it is to prepare.